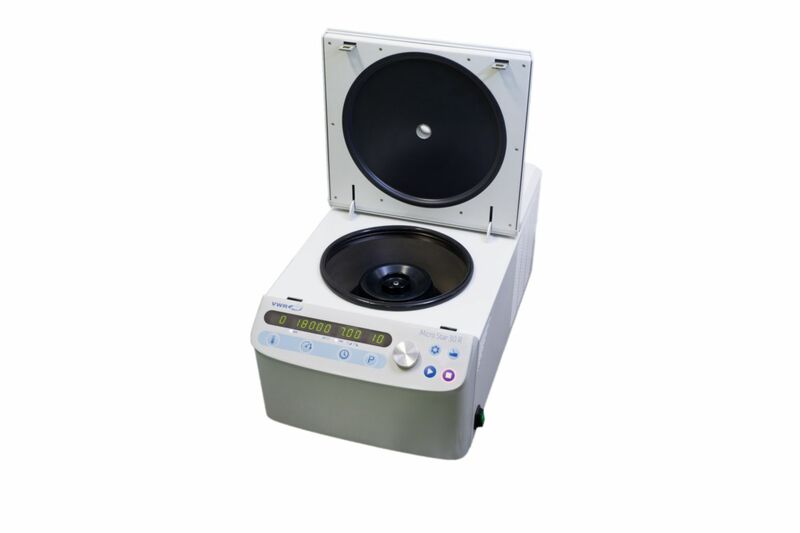 The compact Micro Star 30R refrigerated centrifuge is an economic, versatile and easy-to-use cross-over centrifuge which combines the features of a high speed microcentrifuge and a multipurpose centrifuge. 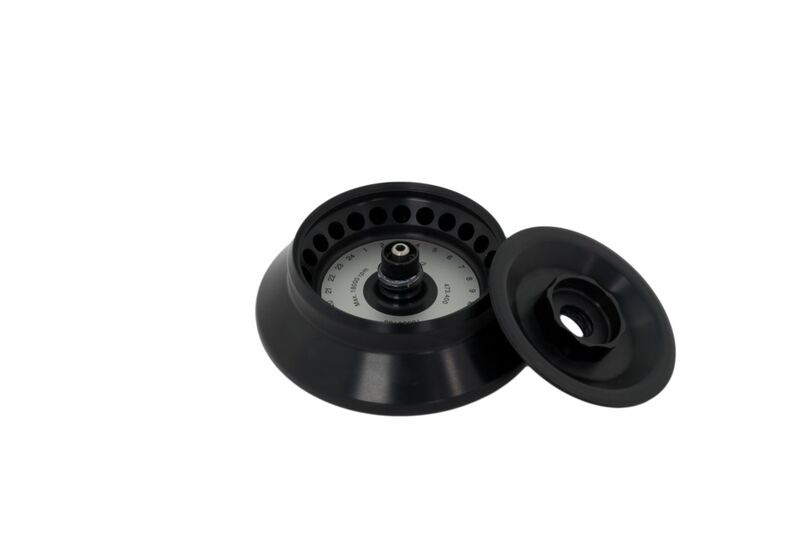 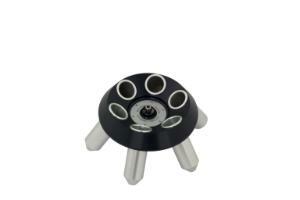 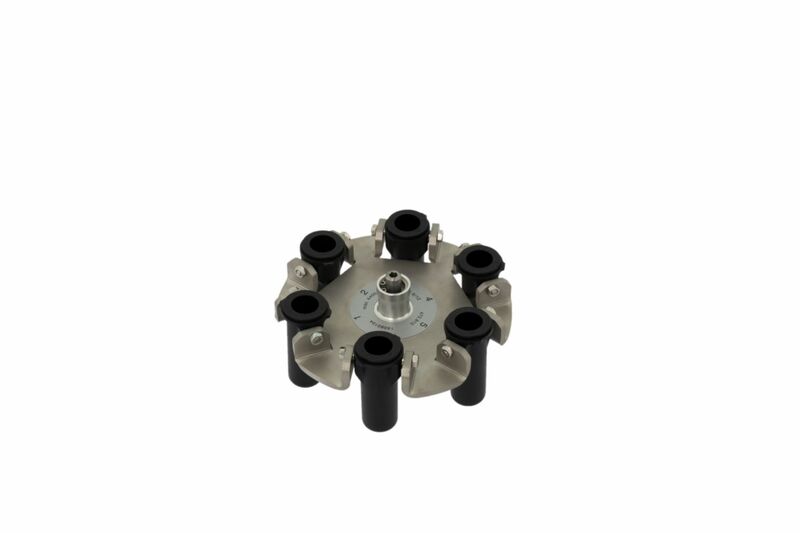 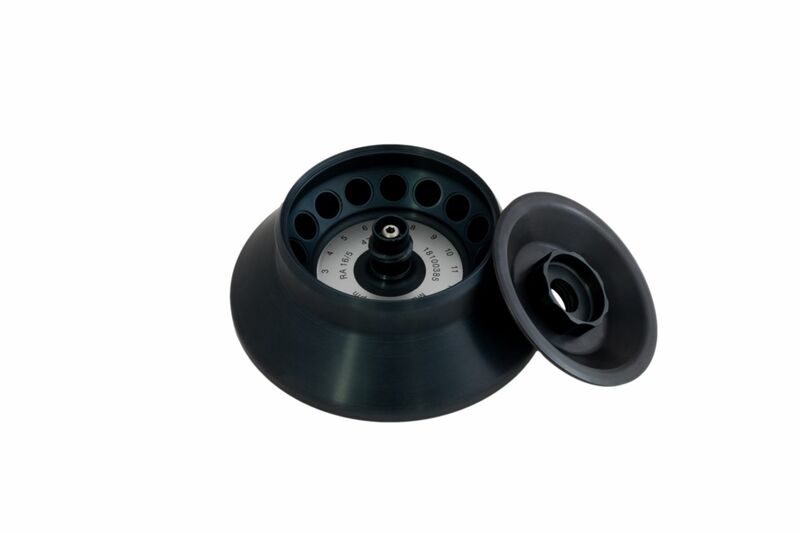 This quiet and smooth running centrifuge accommodates rotors for microtubes (24×1,5/2,0 ml), microplates and 15/50 ml conical tubes as well as a 16-place rotor for 5 ml tubes and a swing-bucket rotor for 6 blood collection tubes. 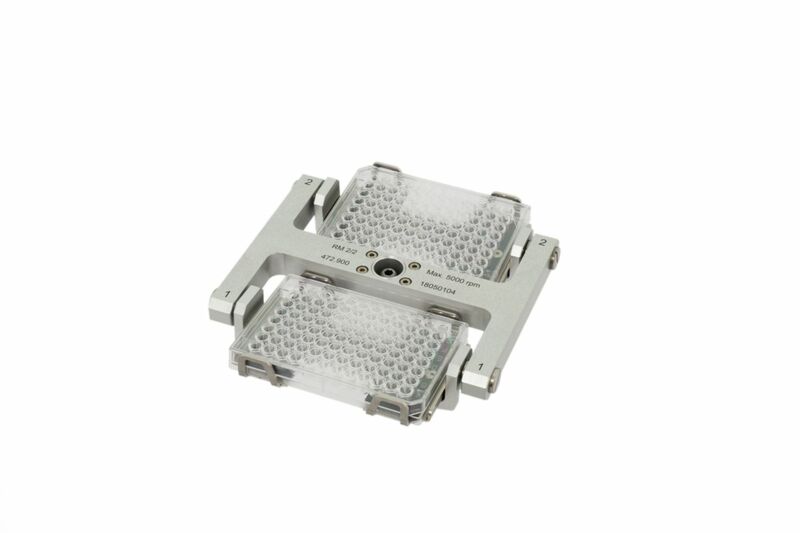 Ideal for use in life science, biotechnology laboratories and clinical laboratories. 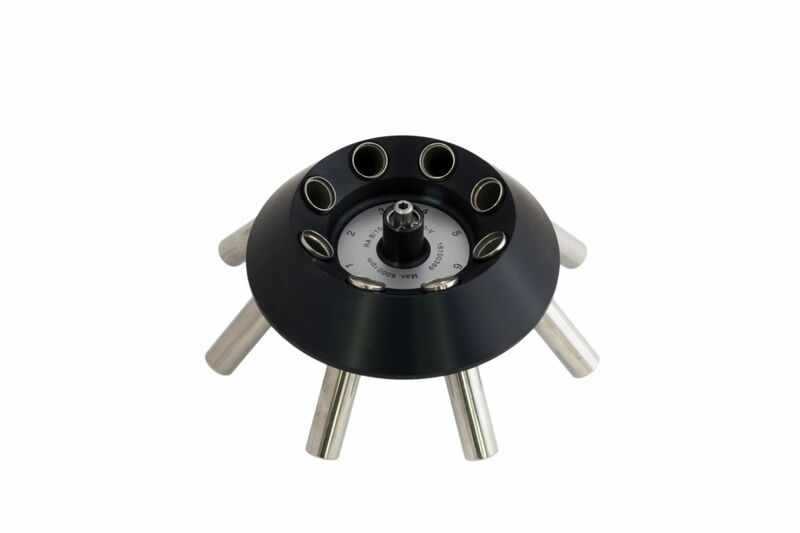 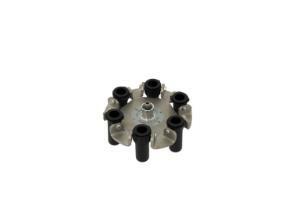 Bestellinformation: The Micro Star 30R is available without rotor for free rotor selection or as a package which includes microtube rotor RA 24/2 with aerosol tight rotor lid.